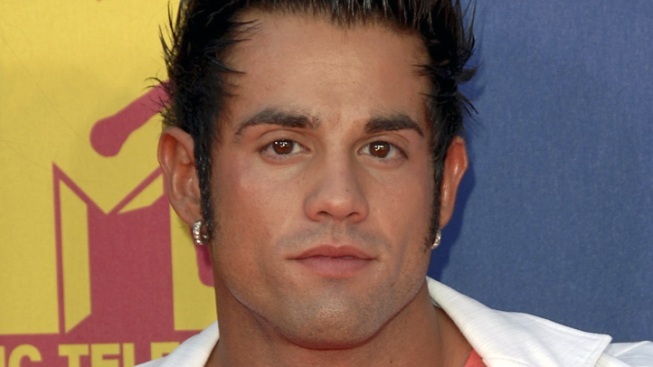 Joey Kovar of "Real World" was found dead Friday of a suspected prescription drug overdose. Joey Kovar, a former "Real World Hollywood" and "Celebrity Rehab" cast member, was found dead in Chicago Friday morning, police confirm to E! News. Friend and coworker Jared Degado tells E! News exclusively he suspects Kovar died of a prescription drug overdose. "He would have horrible panic attacks to the point of where he thought he was having heart attacks," says Degado. "He was prescribed anti-anxiety meds, but he would take so many, he didn't like the way it made him feel. So he would take Adderall to bring himself back up." "I have a feeling his body being pulled in two different directions just overloaded his heart," adds Degado, the president of Muscle Wolf Productions, which recently signed Kovar on as an actor. "He had shaken the recreational drugs," says Degado. "All the times he was around, he was drinking water the whole time, never any party drugs or anything. I only saw the prescription medications he was on." Sadly, Kovar leaves behind a young daughter. "He was a loving father," says Degado. "He would be with his kid when we were on the phone and he was always apologizing for being distracted." Mackenzie Phillips, a fellow Celebrity Rehab castmember, tweeted: "RIP Joey Kovar my heart breaks. My love and prayers go out to your family"
We extend our thoughts and prayers to Kovar's family and friends as well.